Bike Touring is so much more than merely seeing the sights. It is about connecting with locals, trying new things, being active, and immersing yourself in the Irish culture. That is what our unique Ireland bike tours are all about. 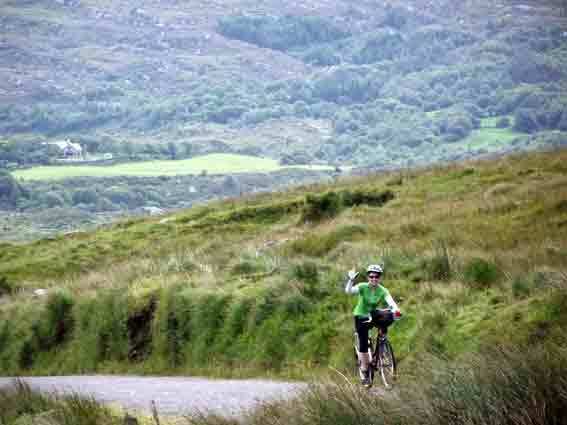 Whether you choose a guided or self-guided cycle tour, ride across the island of Ireland or explore the West coast along the Wild Atlantic Way, for just a few days or for weeks, we help you discover the special things about this region and Ireland in general. The joy of cycling will captivate you, leaving you feel enriched and happy. 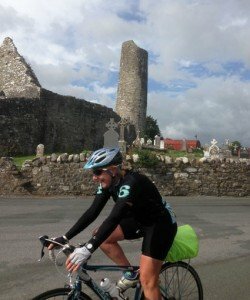 You will truly fall in love with bicycle touring and with Ireland in general. for those seeking a more independent form of bicycle vacation, self-guided tours offer perfect balance of support and freedom to explore. 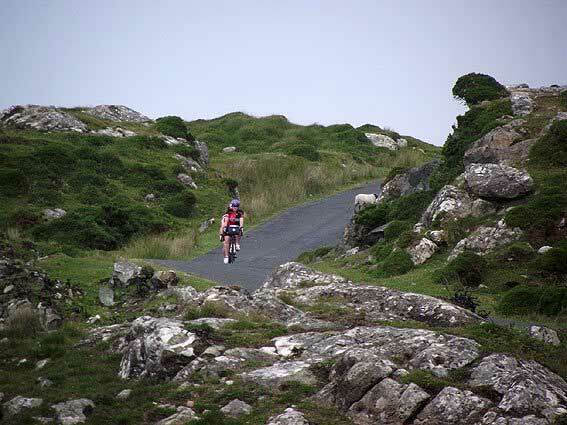 We have been organising guided and self-guided cycling tours in Ireland for more than 20 years. On offer are a very personal service with exceptional attention to detail which means you will be guaranteed the best of equipment, routes, accommodation and local knowledge. We know our bicycle tours inside out and our guests love them. Great food can make an experience exceptional and you will taste food that will amaze you. Ireland is truly a gourmets paradise. 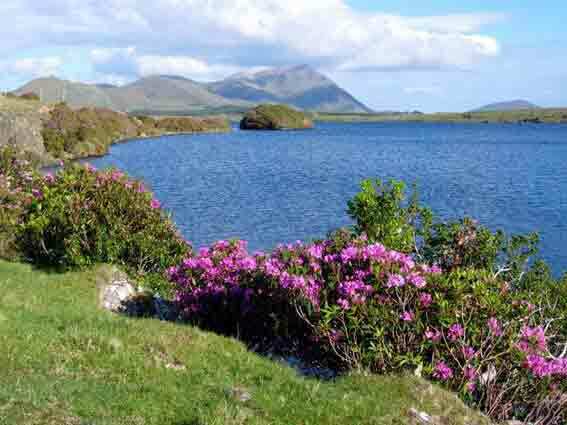 carefully chosen accommodations, spotless with excellent service, in the most scenic locations in Ireland. Our local guides have a passion for people and Ireland and are keen to share their stories and expertise. We pride ourselves in offering personalised service and attention to detail on every tour, and it shows. Bike tours can include golf, hiking, luxury stays, and much more. Pack everything you need because we are happy to carry it all for you both on guided and self-guided tours. Depending on the bicycling trip additional transfers may be included. Choose from hybrid bicycles, road bicycles, tandems and E-bikes. All bicycles are immaculately maintained and most of our Ireland bike tour bicycles are new for the season.